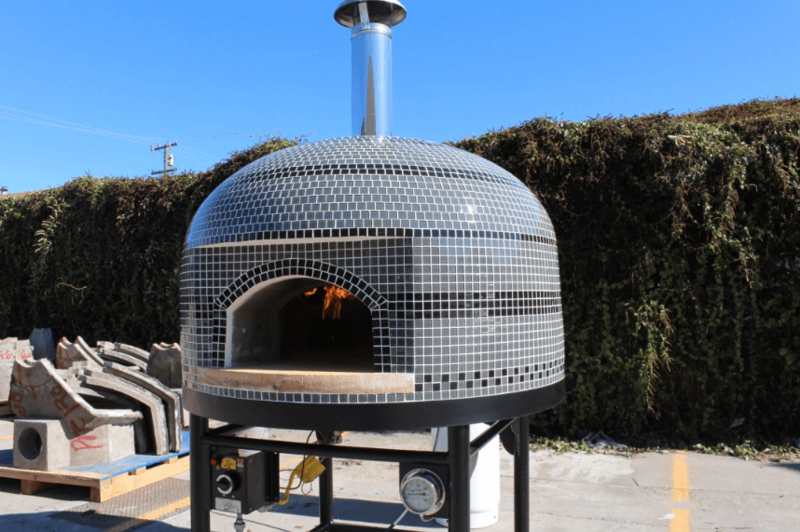 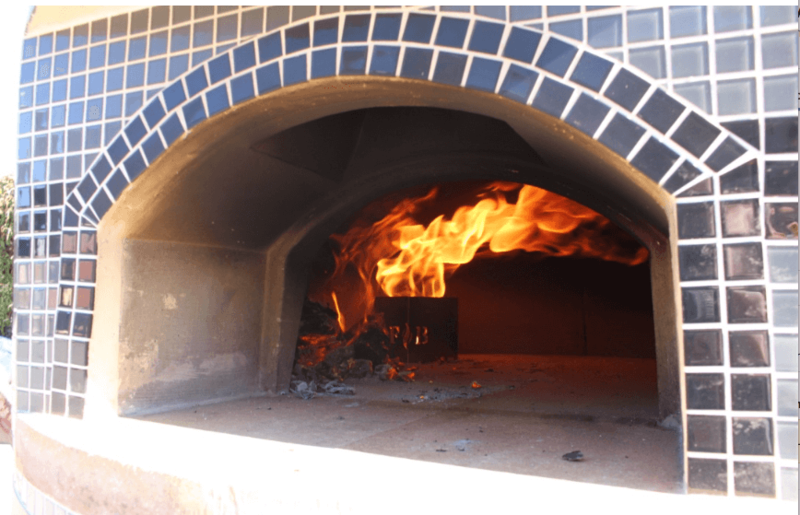 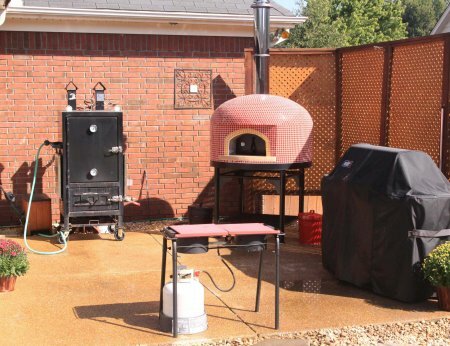 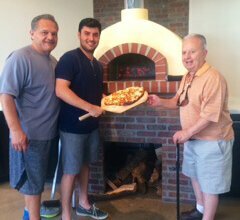 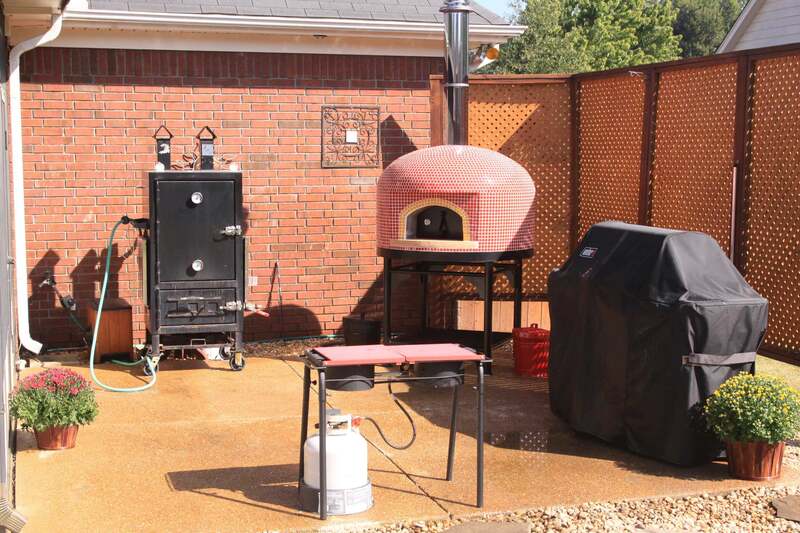 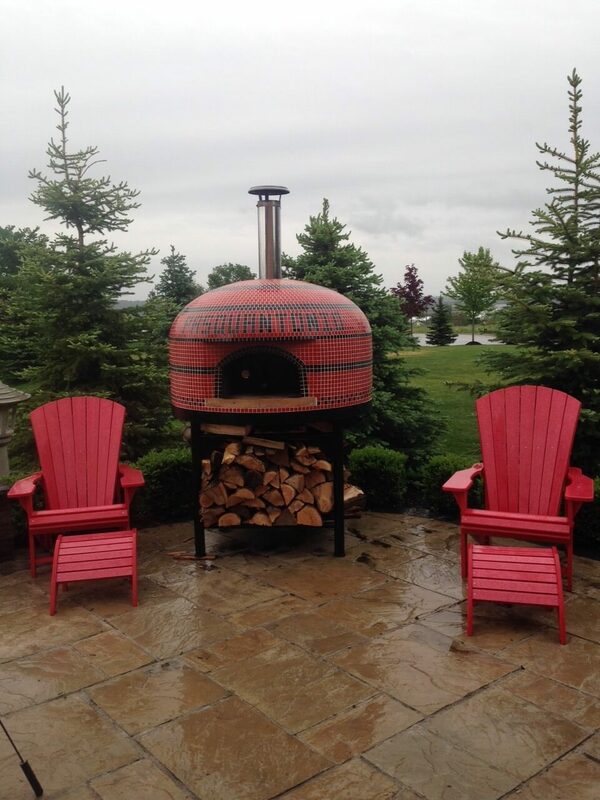 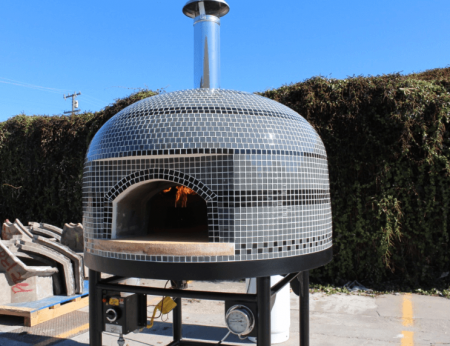 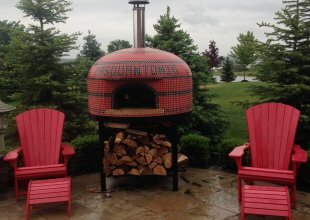 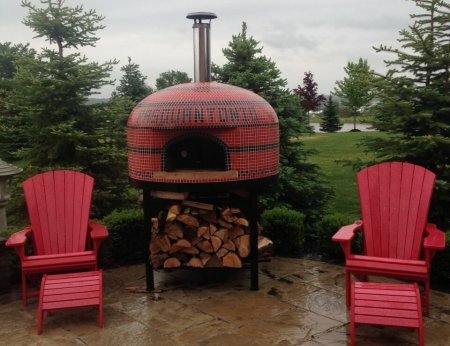 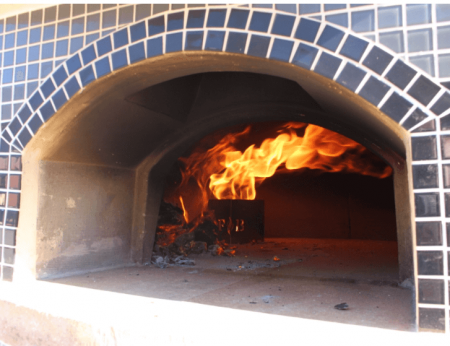 The Vesuvio100 Home Pizza Oven is a 40″ fully assembled pizza oven designed for indoor or outdoor kitchens and can bake 4 – 10″ pizzas at a time. 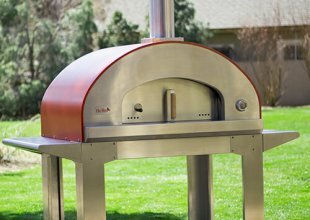 Hand crafted in the traditional Naples style, its center vent design provides the optimal fuel efficiency and even dome heat distribution. 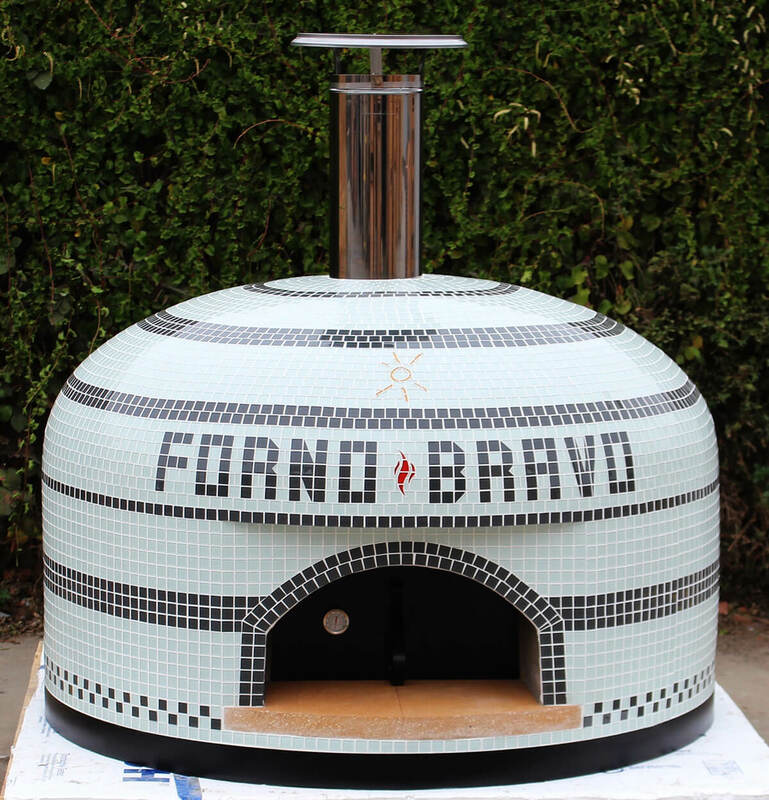 This gas or wood fired pizza oven features 45 minute heat up time and outstanding heat retention. 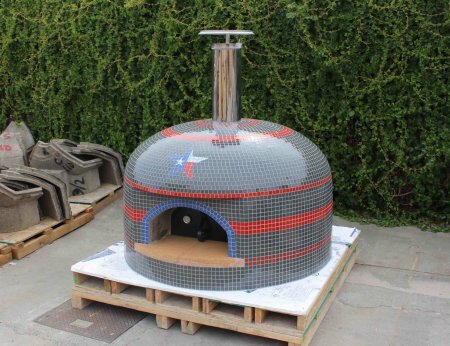 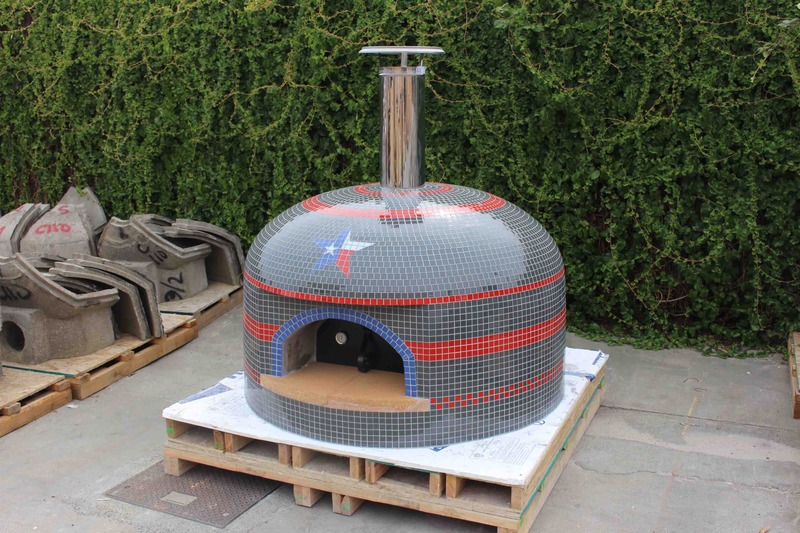 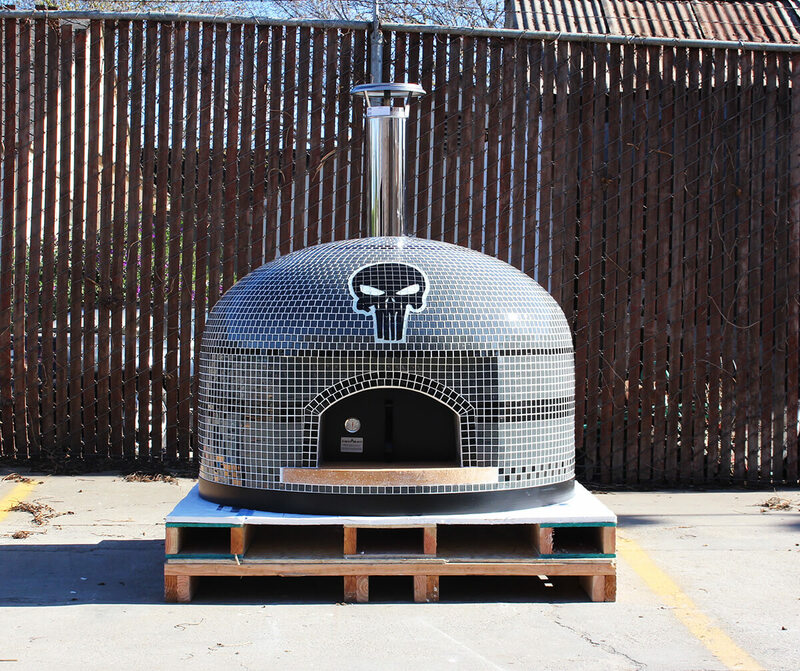 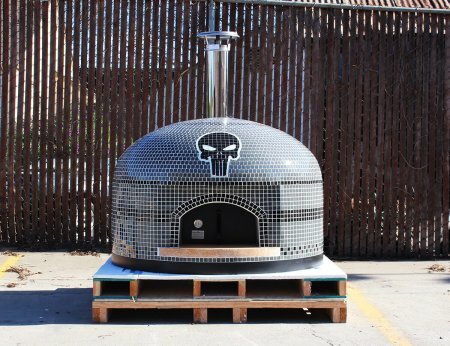 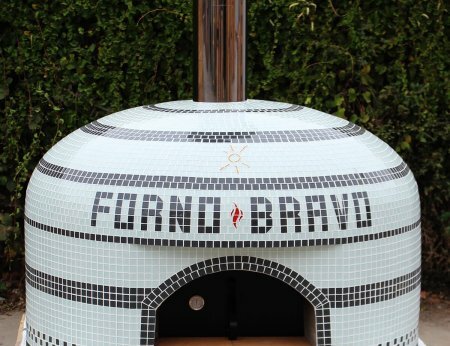 Capable of cooking as many as 80+ pizzas per hour, this oven can accommodate large parties.